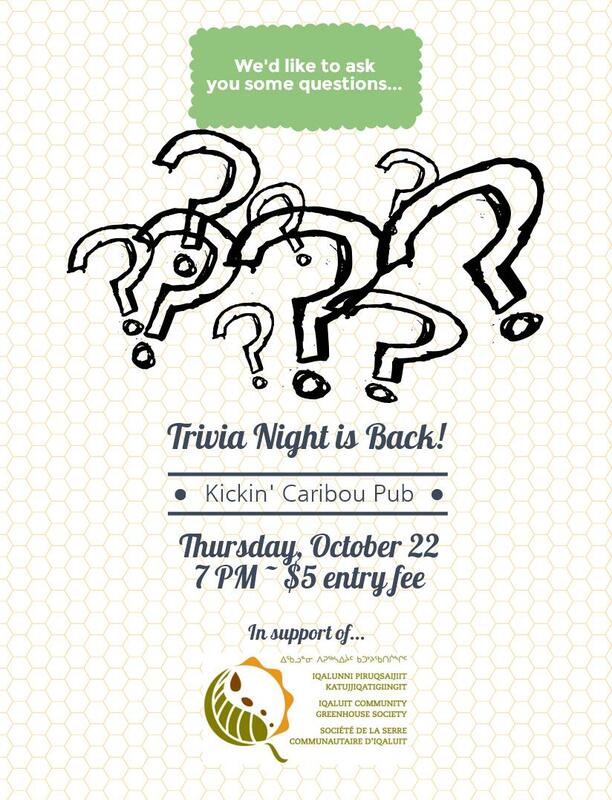 Join us for a spooktacular trivia night on Thursday, October 22 at 7 PM. Kickin’ Caribou’s the place to be. See you there!